Have you been thinking about investing in a retrofit for your warehouse, office or another commercial space for a while? While there are quite a few factors that go into making this important decision, including the cost, time to research and order materials, and more, delaying this investment may cost you more in the long run. To better understand why you need to make an LED retrofit a top priority, you should better understand the real cost of your existing lighting system compared to the upfront cost of the retrofit. Yes, the initial purchase price for LED lights is high. In fact, an LED bulb can cost up to eight times more than incandescent bulbs. While it may be tempting to save money now, in the long run, this isn’t the smartest strategy. Next time you go shopping for bulbs, take a look at the wattage of both LED and incandescent bulbs. In most cases, the incandescent bulbs are going to have wattage that is five to six times more than the LED bulbs. This means that the incandescent bulbs are also using a lot more energy. By they time you add that to the fact that LED bulbs are much more efficient regarding energy usage, it should be obvious that the incandescent bulbs are not worth investing in – even if they seem to be cheaper up front. If you take the time to dig even deeper into lighting costs, you are going to find out that if you purchase the cheaper bulb, you are going to pay for it down the road. Each day that you are using this energy-wasting technology, you could be saving your money and making a switch to LED. The initial cost of investing in LED is easily made up for in the huge amount of energy savings you will see. In addition to all the energy saving you will experience by making the switch to LED, there are other benefits, too. For example, you will have a higher quality bulb in use that doesn’t burn out near as often as incandescent bulbs. This means that the maintenance costs in your building will also go down. The fact is, LED lighting technology is the future. It offers a wide array of benefits that simply can’t be matched in the lighting realm. 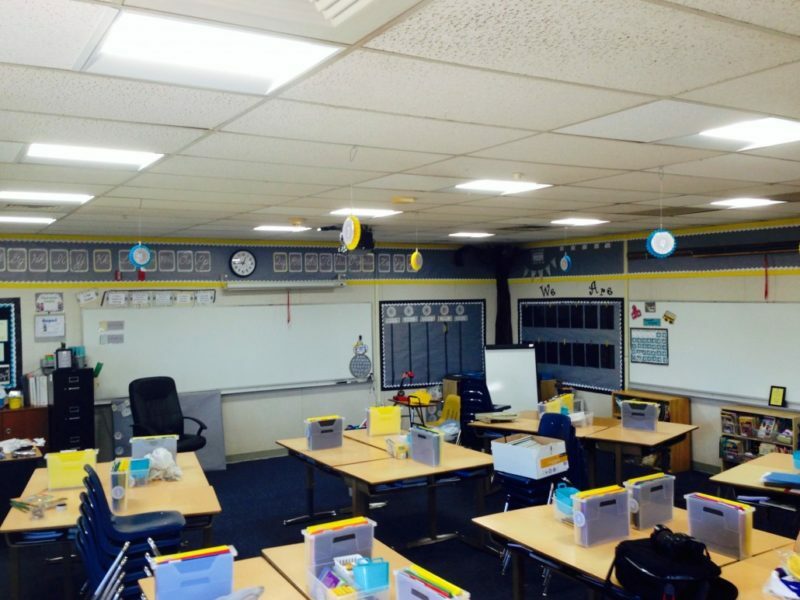 Be sure to consider the information here carefully if you are thinking about putting off your LED retrofit. In the long-run, the best option is to make the investment and begin reaping all the benefits that LED technology has to offer.